There are 3 terminals to the ferry port of Helsinki. Is used for ferries in the direction of Stockholm: Olympia terminal is about 1.8 km from the Centre of Helsinki, 179 Km from Tampere and 166 from Turku. From Tampere to Helsinki and Turku take E12 E18. 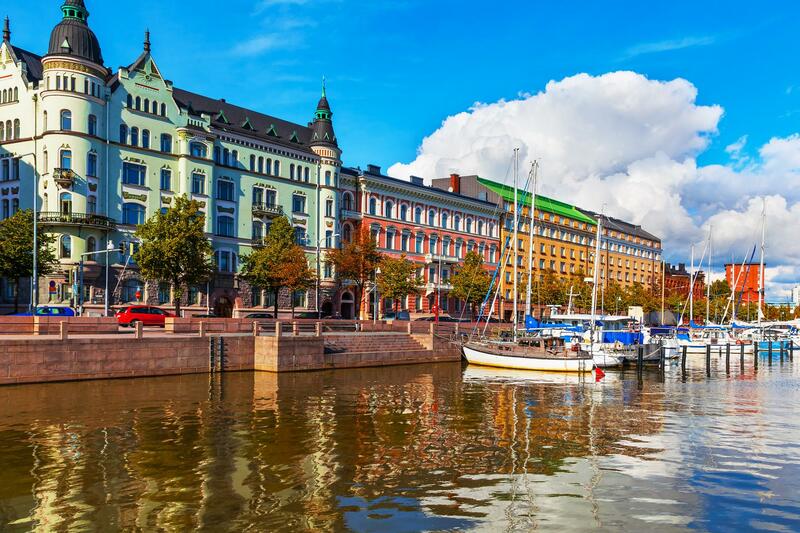 Used for the ferry to Tallinn, the West terminal is located approximately 2.4 Km from the Centre of Helsinki, 179 km from Tampere and 166 Km from Turku. From Tampere prenid the E12 towards Helsinki and from Turku E18. Used for ferries to Rostock, the Hansa Terminal is located 16kms from Helsinki Centre. Take road # 170/Itäväylä, turn left to Meripellontie and then follow the signs to the ferry terminal. Travemünde is a district of Lübeck, Germany, at the mouth of the Trave river in the Bay of Lübeck. 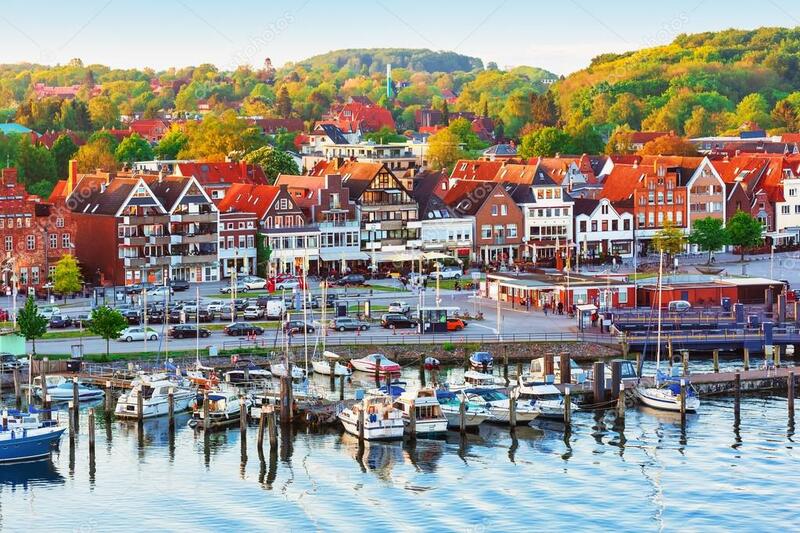 Travemünde was founded as a stronghold built by Henry the Lion, Duke of Saxony, in the twelfth century to monitor the mouth of the river, and the Danes later fortified it. It became a city in 1317 and in 1329 it came under the control of the free city of Lübeck. Its fortifications were demolished in 1807. Travemünde is an old seaside resort (as early as 1802) and the largest German ferry port on the Baltic Sea, with destinations for Sweden, Finland and Estonia. The lighthouse dates back to 1539 and is the oldest on the German Baltic coast. Another attraction of Travemünde is the ship Passat, a Flying P-Liner and ship-museum anchored at the mouth of the river Trave.